Haapsalu is the childhood hometown of the Ilon Wikland, illustrator of the books by world famous children's book author Astrid Lindgren. In the 1930s she lived with her grandparents in a yellow house on the corner of Linda and Rüütli streets. Wikland emigrated to Sweden in 1944. 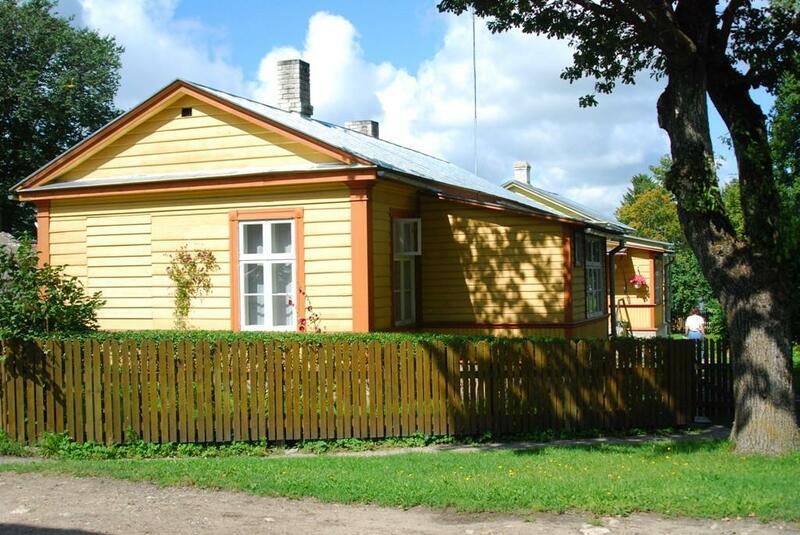 Her time in Haapsalu brought small town motifs to her drawings. 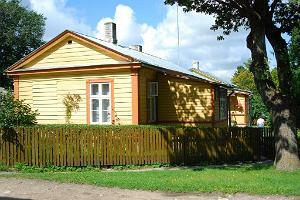 In Ilon's work you will find images of Haapsalu's wooden houses, fortress walls and railway station. 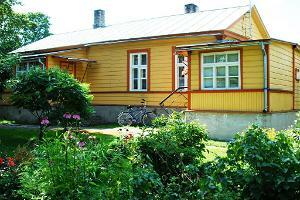 Interesting to know: Ilon Wikland donated 800 of her original drawings to Haapsalu as a gift. 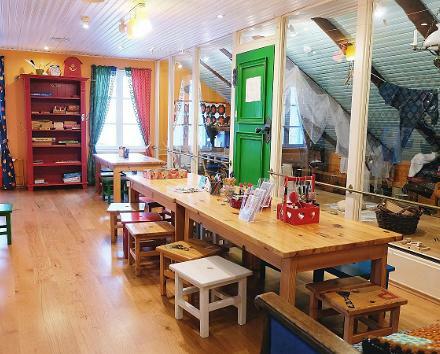 They are displayed in a gallery opened on Kooli street on the site of the children's theme park Ilon's Wonderland. 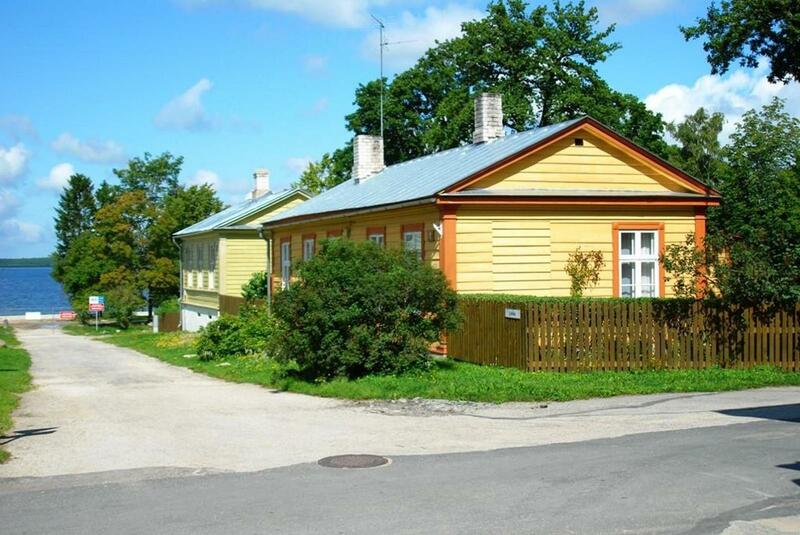 Ilon's childhood home can only be viewed from the outside.